What are your thoughts on giving #grunge a #glamour #makeover? 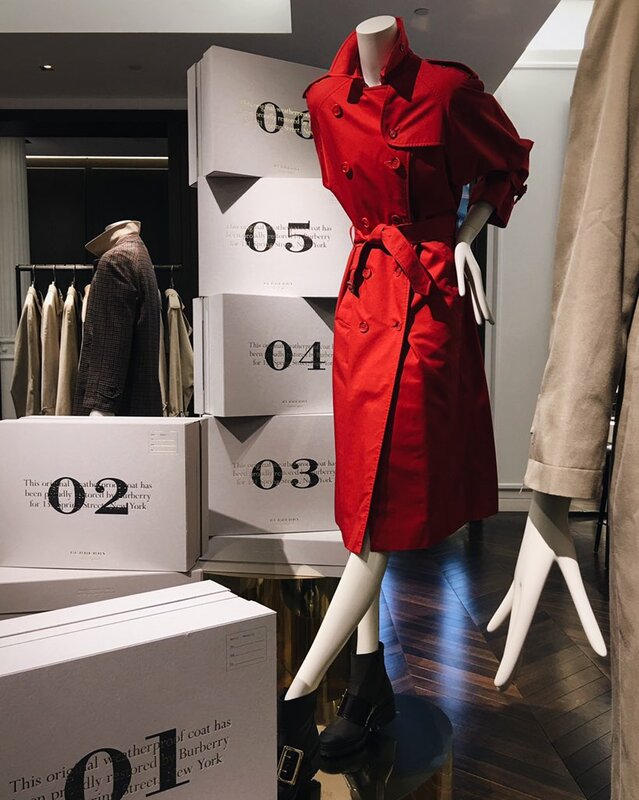 Guests get multi-dimensional and physical with the latest music, tech and gear at this #SoHo pop-up. 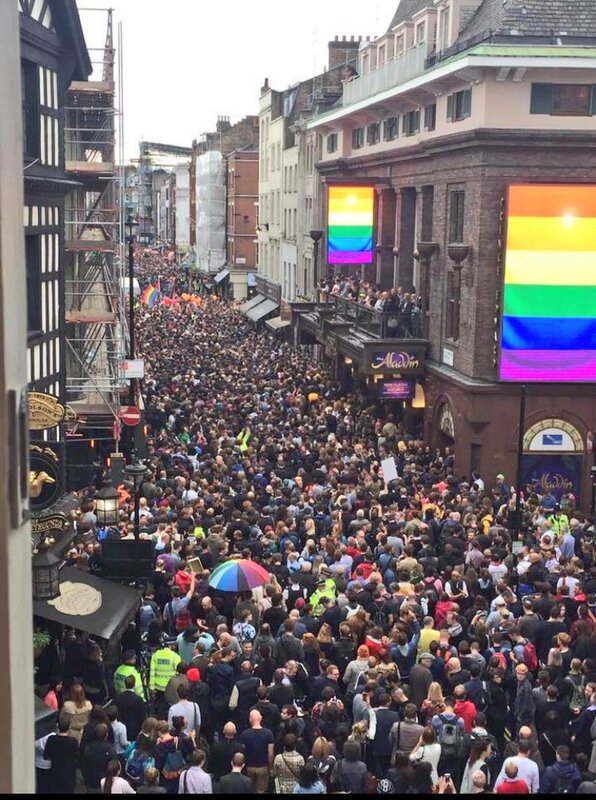 OK People, i've got 1 hour for lunch in #Soho today. 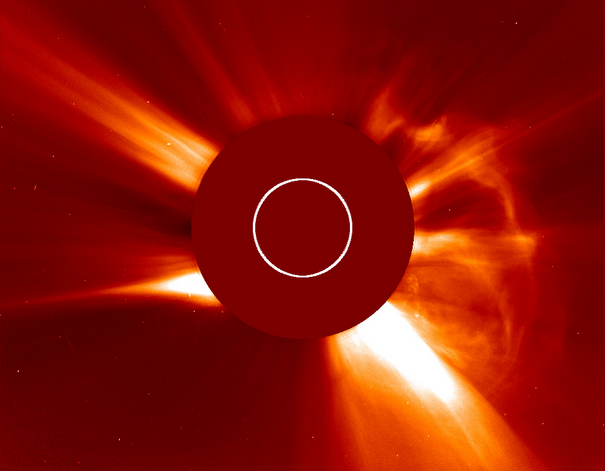 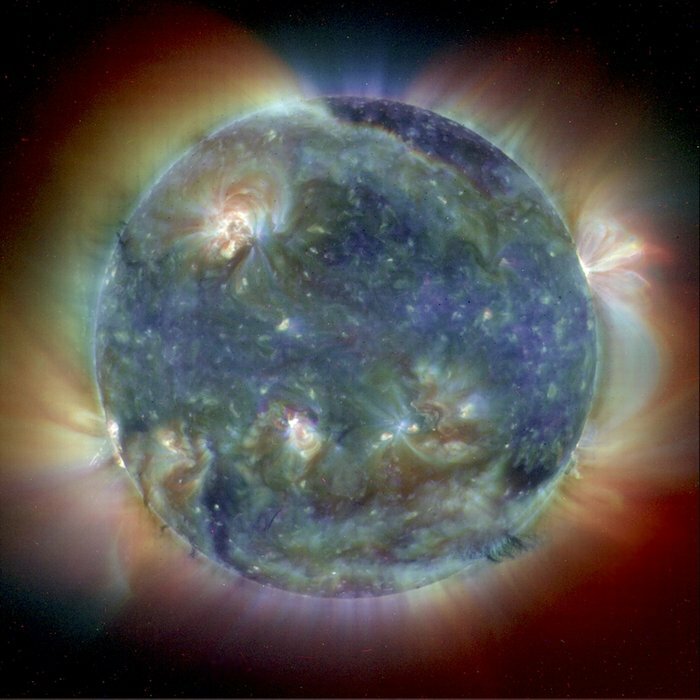 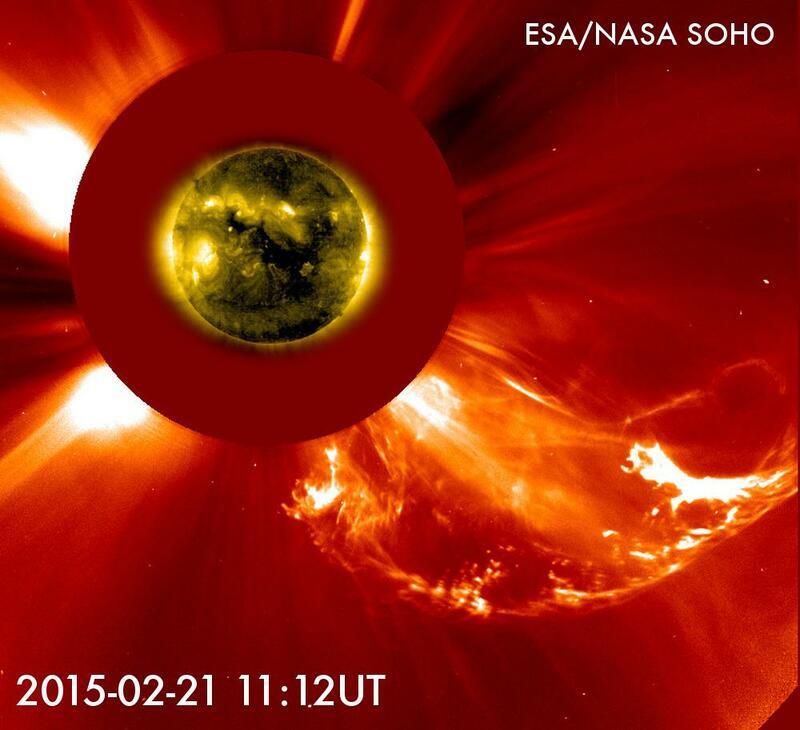 Imagery of the CME that caused #spaceweather on 3/17: http://t.co/R4UenZzxqS Courtesy of @ESA/@NASA #SOHO telescope.